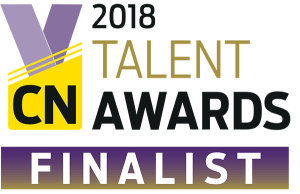 The Keystone Group is delighted to have been announced as a finalist in not one but two categories at the 2018 CN Talent Awards including ‘Best Place to Work’ and ‘Health and Wellbeing Initiative’ of the Year. Behind every great company are the people who make them what they are. 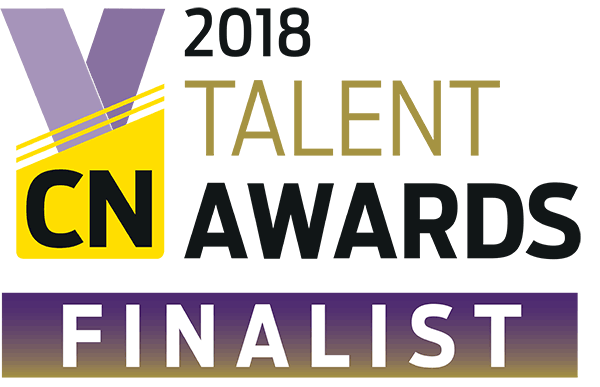 The Construction News Talent Awards recognise the people striving to make it a more inclusive industry, as well the businesses doing outstanding work to improve the construction industry’s reputation and employment practices. This is the second time the Keystone Group has been shortlisted for these awards having also been announced as a finalist for the Workplace Wellbeing award in 2017. This year the Keystone Group has also been shortlisted for ‘Best Place to Work’ and the ‘Health and Wellbeing Initiative’ of the Year for its Keyfit Campaign. The Keyfit Initiative is designed to help employees improve their physical and mental health. The Keystone Group has teamed up with Fitbit to help employees track their physical activity and become more aware of their health and fitness. Employees who are the most physically active are rewarded with prizes at the quarterly Keyfit awards. “Our people are our most valuable resource so we are proud to have been shortlisted for the CN Talent Awards. 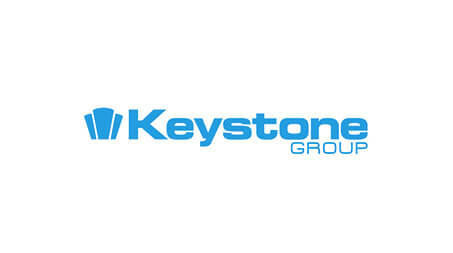 We are committed to keeping our employees healthy and happy and we work hard to make the Keystone Group a supportive, safe and fun place to work. We have a very dedicated workforce and it is important they receive the support they need to provide our customers with the exceptional level of service they have come to expect from the brands within our group.” Eithne Kelly, CEO, Keystone Group. The winners will be announced at the Award Ceremony at the Park Plaza London Riverbank on the 21st November 2018.